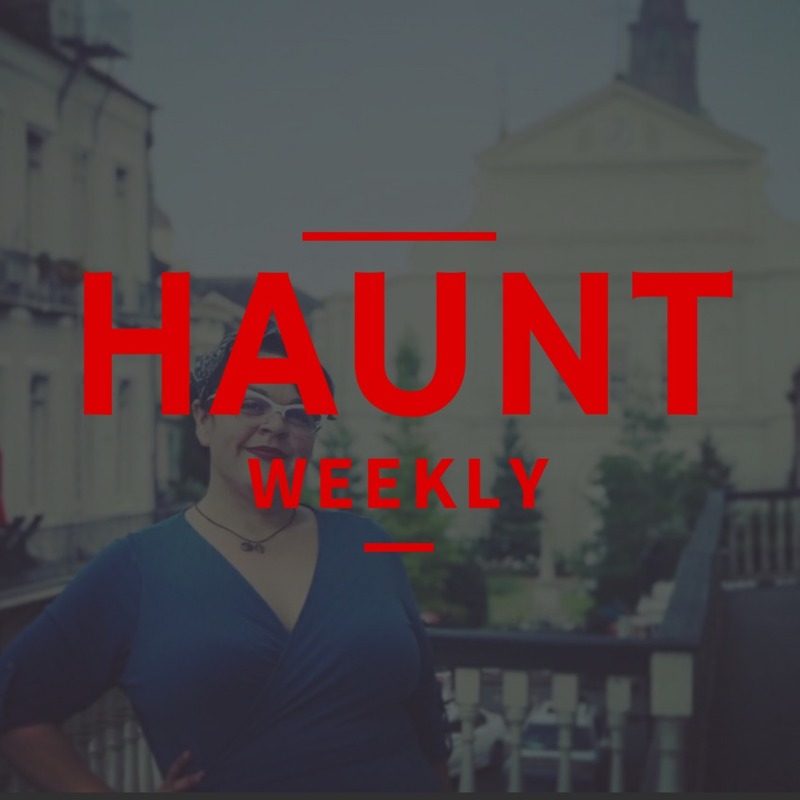 This week on Haunt Weekly, we're sitting down Elizabeth Zibilich, the proprietor behind Crafty Li'l Devil, a New Orleans costuming company, and, as of this year, a first time haunter. Elizabeth cut her teeth this year doing makeup for the The Mortuary Haunted House and ended up getting into the scaring action a bit too. However, as a long time crafter, makeup artist and costume designer, there was some transition for her to the field. So, we're sitting down with her to discuss those speed bumps and learn both how we can recruit other crafty people into haunting and what lessons they might have to learn along the way. All in all, this is one episode that you do not want to miss!